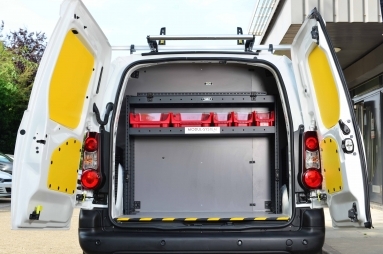 The vans have all been professionally converted by racking specialist Tevo to meet Ecolab’s operational user requirements. 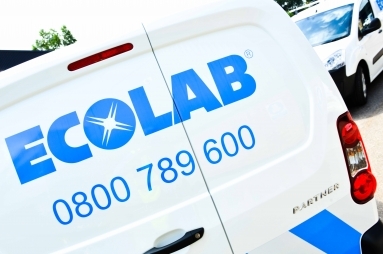 Ecolab has chosen the ‘Professional’ specification which includes: air conditioning, rear parking aid, colour touchscreen with integrated navigation, DAB digital radio, Bluetooth connectivity and USB socket as standard. 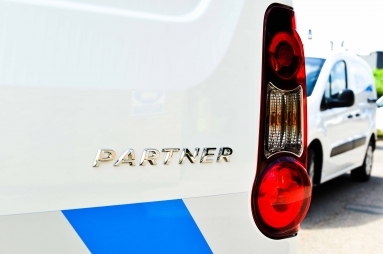 The Expert Professional van includes a range of equipment as standard including: air conditioning, rear parking sensors, electrically adjustable heated door mirrors, automatic lights and windscreen wipers, DAB radio with 7-inch touchscreen, Bluetooth connectivity, Mirror Link, an alarm, USB and audio sockets. The cars being supplied to Ecolab include 3008 SUV and 308 SW models. Operating in around 160 countries with more than 10,000 points of sale, the brand sold more than 1,740 000 vehicles in 2018. PEUGEOT combines exacting standards, allure and emotion with the goal of being the definitive high-end, broad-based brand with global reach.